The Coastal rattan chair is a simple, strong and is and very comfortable. 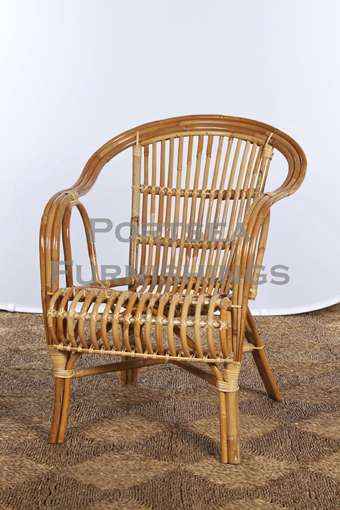 This rattan chair is constructed in a traditional way that fits the body, making this chair very comfortable to sit in. 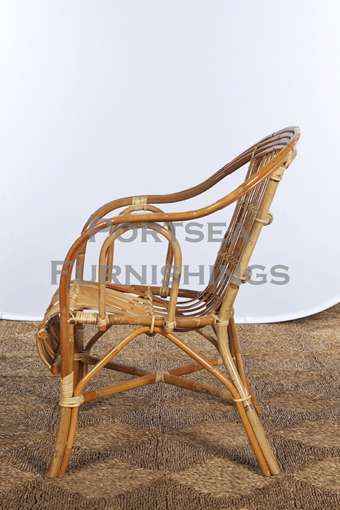 The Coastal rattan chair will be great on you verandah, front patio, deck or by the pool. Our coastal chairs are stackable for easy storage. 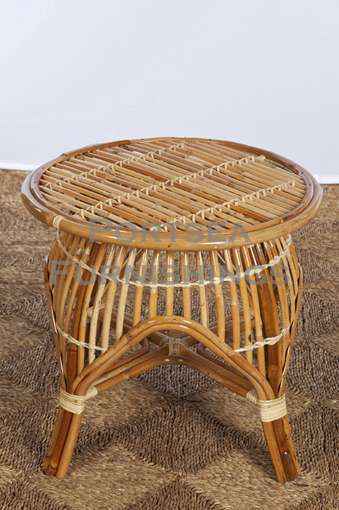 Made from strong robust rattan and available in natural and white. Also available with a coffee table or a 2 seater settee. FEATURES: – Simple yet comfortable. -Does not need a cushion -Very strong – Stackable. Please note: Large furniture orders may require a shipping quote or adjustment – we will contact to confirm delivery for these purchases. If you have any questions contact us.